UFC 204 takes place Saturday October 08 in Manchester England. 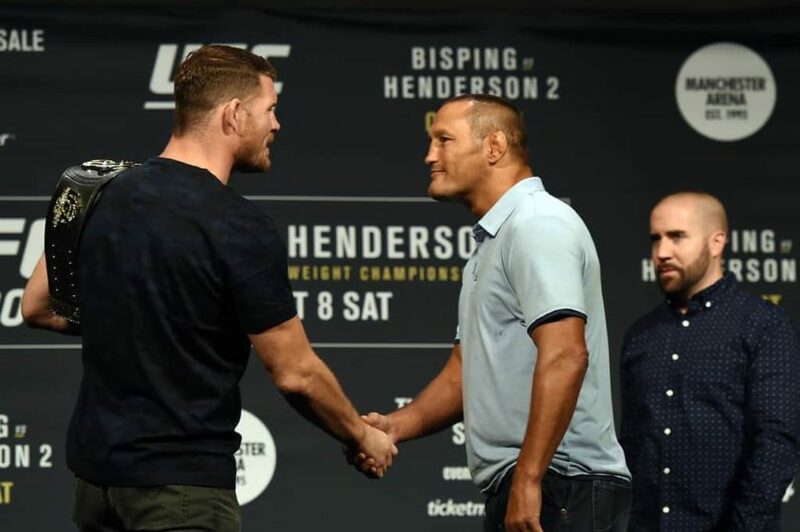 Michael Bisping takes on Dan Henderson in the main event in a rematch between two old rivals. Gegard Mousasi takes on Vitor Belfort in the co-main event, while Ovince Saint Preux goes head to head with Jimi Manuwa. Stephan Struve vs. Daniel Omielanczuk also takes place. This was a big fight the first time round. Now it is even bigger even though the participants are both passed their best. Bisping was written off, he even admitted on Chael Sonnen’s podcast that the title was beyond him after he lost to Luke Rockhold back in 2014. What a difference two years makes. He has avenged his loss to Rockhold, and finally produced the goods in big fights. He has fought a who’s who of MMA over the years but he always tasted defeat when it counted most. Even when he took a decision over Anderson Silva most did not take him seriously as a contender. After all, it wasn’t the same Silva. But Bisping showed up when others refused to and reaped the rewards. He is now the 185 lbs. champion and he has a good chance at securing a fight with George Saint Pierre should he prevail next weekend. Henderson is in a similar situation to Bisping in that everyone feels he is passed it. He has received a title opportunity simply because the champion has a score to settle with him. Virtually nobody thinks Henderson deserves this title shot but by the same token there are few who begrudge him of it. If he can defeat Bisping a second time he will add the UFC title to his Strikeforce light heavyweight belt, his two-weight championship exploits in Pride and his UFC 17 middleweight tournament win. 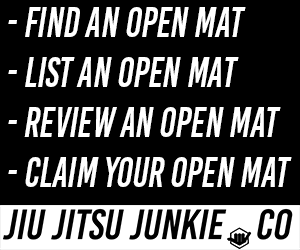 Add to that the fact that he owns a victory over Fedor Emelianenko at heavyweight and he was an Olympian and he surely must go down as one of the greatest combat sport practitioners of all time. Bisping has declined less out of the two of them since they last fought. Henderson is crafty and possesses dangerous KO power but if Bisping can avoid making the same mistake as he did in the first meeting between the two then he should be able to use his solid fundamentals and superior gas tank to comfortably outpoint Hendo. A fight between two top ten middleweights. Both have been around the block. Mousasi has done well apart from when he has fought elite opponents in their prime. Belfort has looked a shell of himself since TRT exemptions became a thing of the past. The word deflated has been thrown about with regularity to describe his appearance and performances as of late. It is not outlandish to imagine that Belfort could get a title shot with a win here. He has defeated both men who will contest the world title in the main event and could secure another crack at the belt with an impressive victory next weekend. Mousasi is younger and hungrier though and he arguably possesses a higher skill level. He will look to use his slow, deliberate pace to break down Belfort and emerge victorious. Mousasi has all the necessary tools to win this fight by decision.